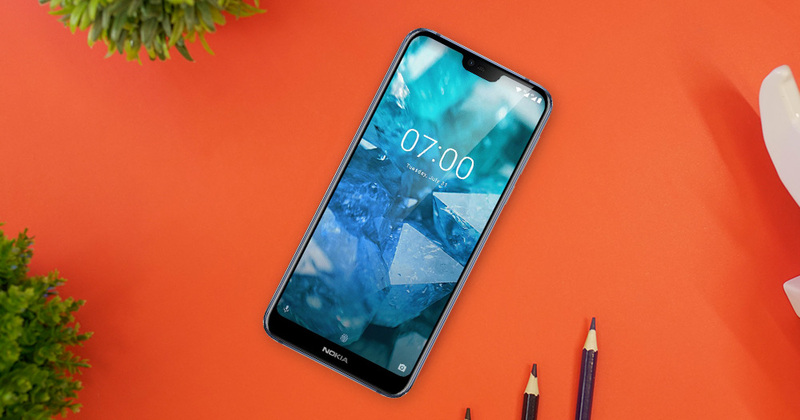 HMD is doing an excellent job with the Nokia brand and that continues with the Android One powered Nokia 7.1. The handset doesn’t try to introduce anything majorly groundbreaking or particularly innovative, instead, it does a whole lot to a high enough standard that could make it a great purchase for a substantial subsection of the public. Having had plenty of time to make a decision on the handset,With the software update security net of Android One on top of a solid build and quality experience, anyone looking for a great backup or an Android device for a tech-fearing loved one, the Nokia 7.1 deserves some serious attention. The other major benefit of the Nokia commitment to the Android One program is that you won’t find any infuriating duplicate applications like you’ll find on any number of cheaper Chinese-made smartphones. That said, you will find a few pre-installed apps — including a dedicated Nokia Support application. 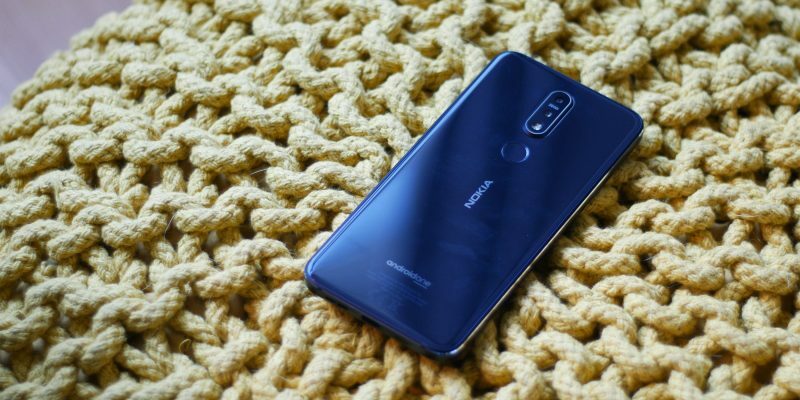 This allows you to find out key information about your Nokia 7.1 and access direct support from HMD service agents should you encounter issues — not that I would anticipate you would with the software at least. Shipping with the Android 8.1 Oreo flavor of Android One is a little disappointing given that the Android 9.0 Pie is now available and shipping with many other devices released at the same time, but it isn’t too much of an issue given Nokia’s track record of pumping out OS updates. We have also been told that the 7.1 will get a Pie update within the next couple of months. Nokia made the correct decision in opting for the clean experience of stock Android. If I didn’t have so many other devices to test, then I’d would be happy to use this as my main smartphone. One thing about the software I really enjoyed was how quickly apps uninstalled. I expected to see some slowdown, but it was rapid to say the least.